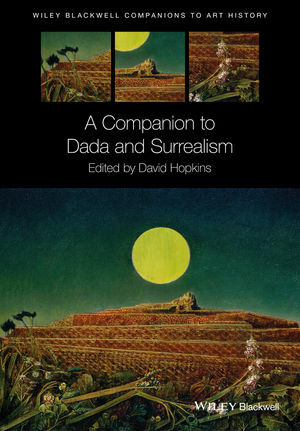 This excellent overview of new research on Dada and Surrealism blends expert synthesis of the latest scholarship with completely new research, offering historical coverage as well as in-depth discussion of thematic areas ranging from criminality to gender. David Hopkins is Professor of Art History at the University of Glasgow. An acknowledged expert on Dada and Surrealism, he has published widely on these movements, and on artists such as Marcel Duchamp and Max Ernst. His books include Marcel Duchamp and Max Ernst: The Bride Shared (1998) and Dada’s Boys: Masculinity After Duchamp (2007). He is also author of the bestselling short guide to the subject, Dada and Surrealism: A Short Introduction (2004).